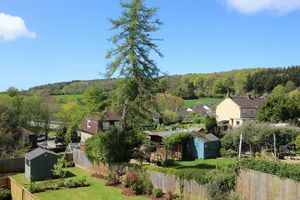 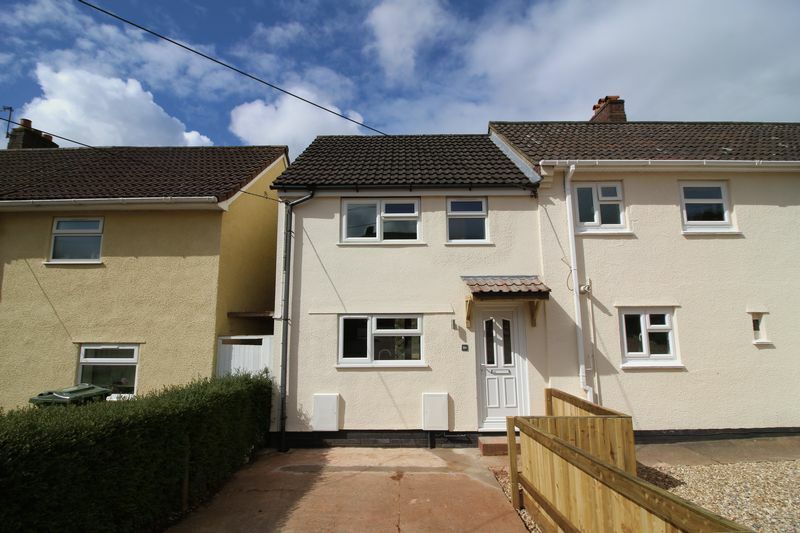 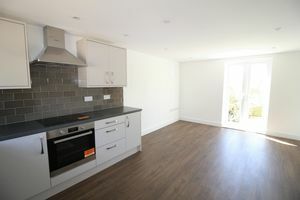 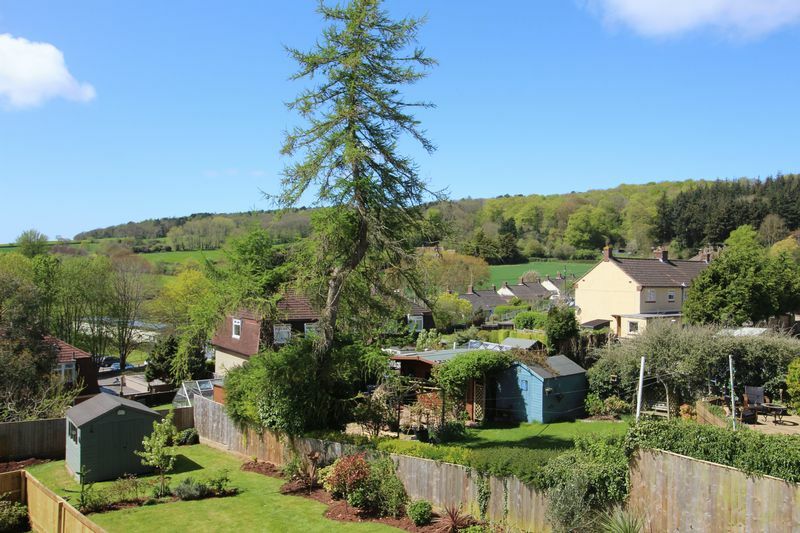 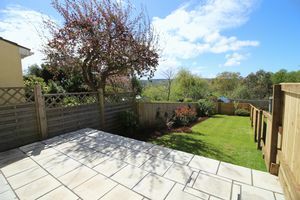 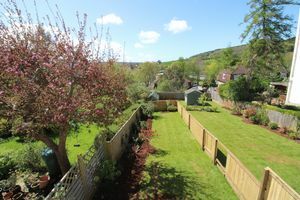 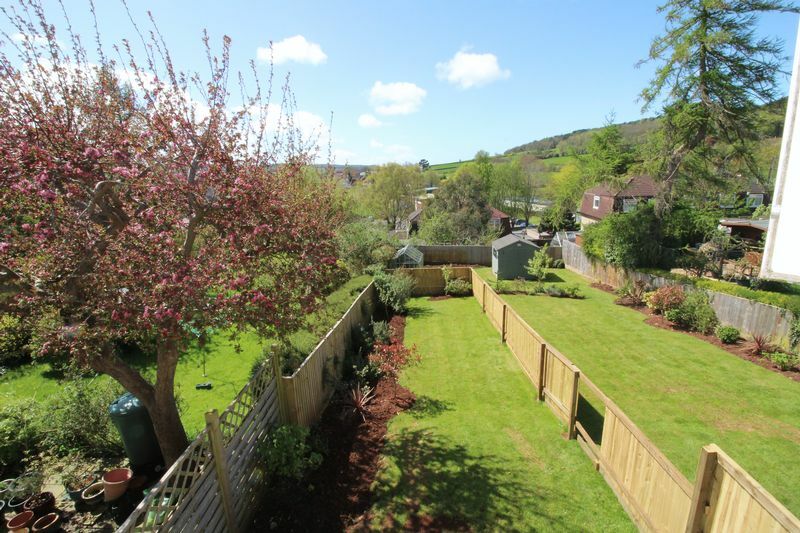 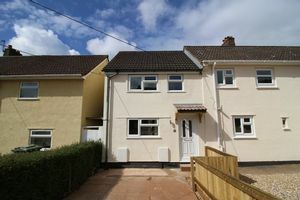 This extremely rare find is located on this quiet cul-de-sac in an elevated position in Long Ashton, this recently converted and fully refurbished property offers a brand new central heating system, new wiring, oak doors and offers fantastic views over the village and towards Ashton Hill Woods. 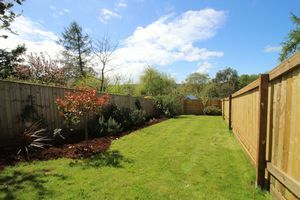 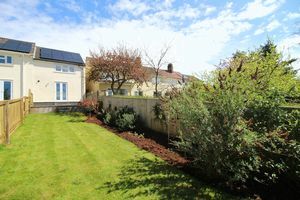 The property benefits from a generous south-west facing rear garden with large lawn and elevated patio area with the addition of off-street parking for two vehicles to the front. Entered via a covered porch the spacious hallway with integrated coconut matting leads you into the ground floor which encompasses a recently installed modern kitchen with contemporary tiling, oven and grill with ceramic hob, plus space and plumbing for additional appliances. 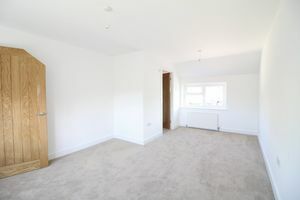 The room is open plan with space for dining table, seating area plus a set of French doors leading out to a raised patio and garden. There is also a cupboard with plumbing for washing machine. 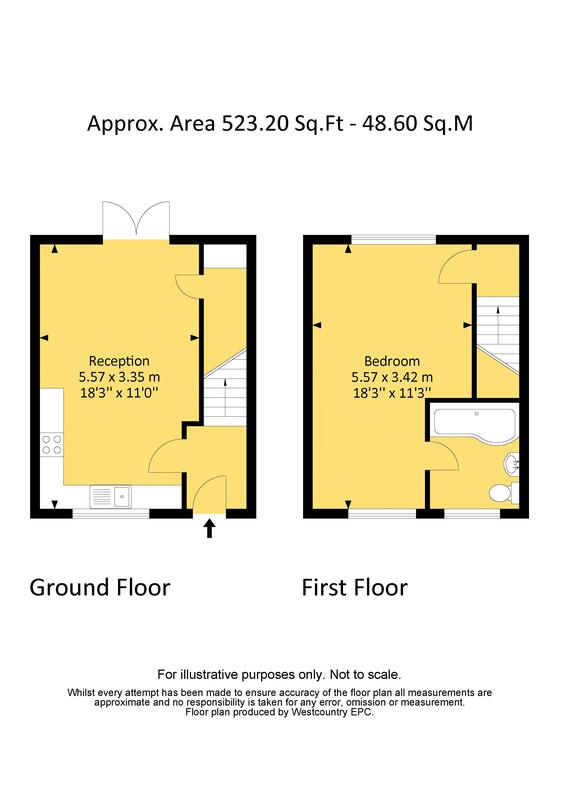 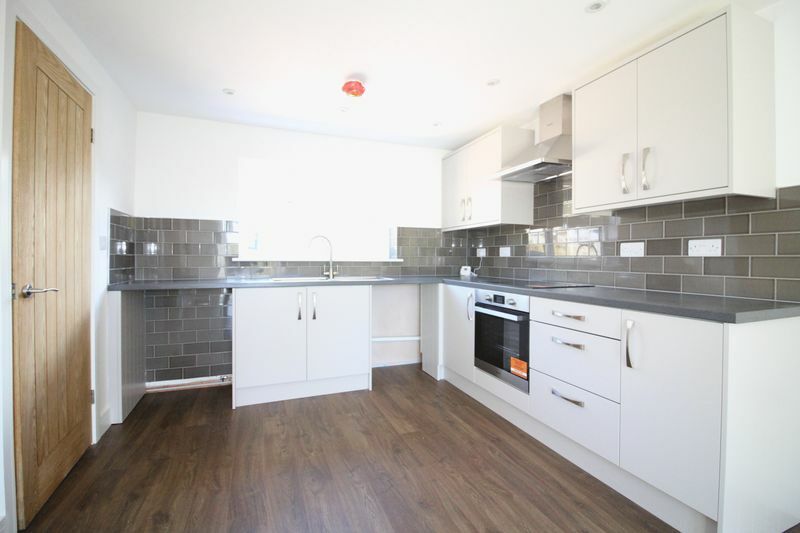 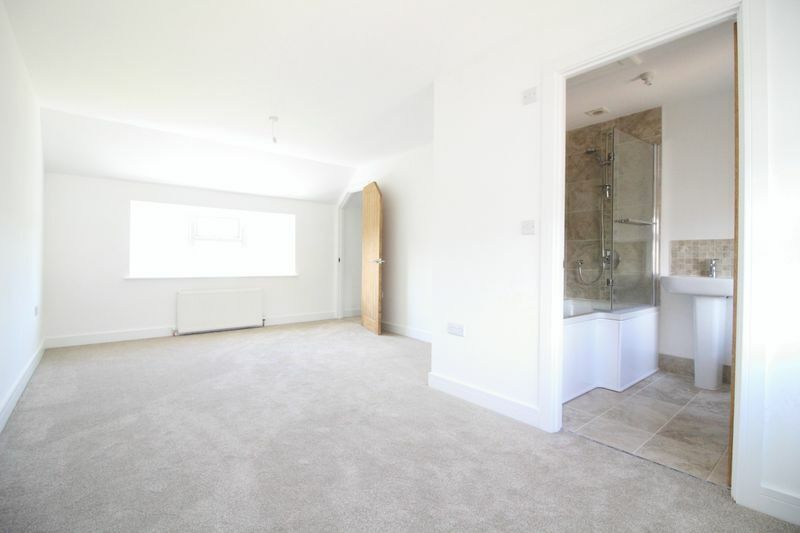 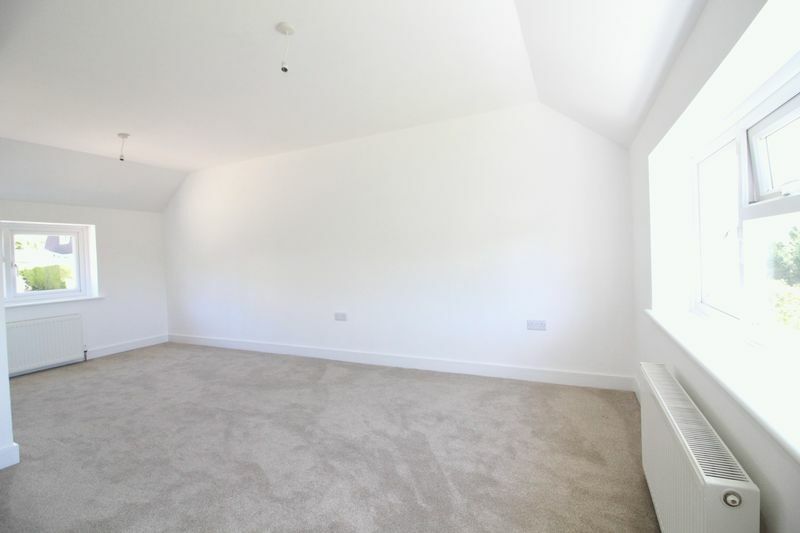 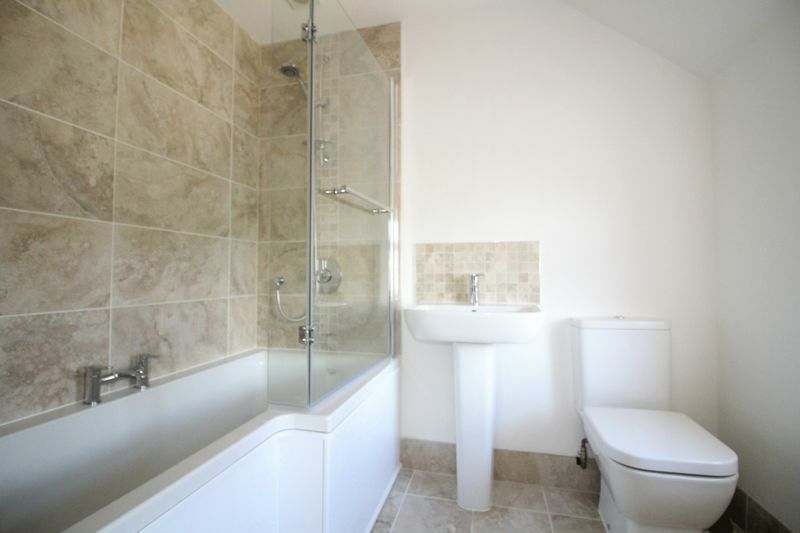 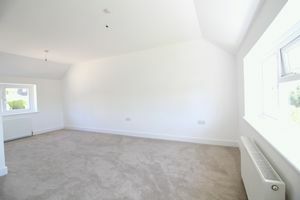 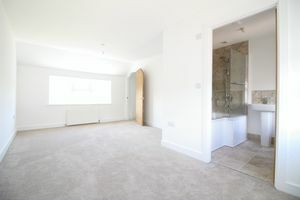 The first floor offers an extremely spacious double bedroom enjoying superb views to the rear with adjoining recently installed contemporary en-suite bathroom with pedestal basin, wc and p-shaped bath with glass shower screen and shower over.